…Because I need another project. Right? Turns out, I LOVE to crochet! I bought a book to teach me how. I was going to have a friend teach me but when I went to the store to gather my supplies, I saw the books and decide to get one. Then as soon as I got home I was in crochet land. Come to find out there’s a whole language and everything for this crap! But I love learning about it. My mom said that some people are just naturally meant to crochet or knit and some aren’t. Like its a love it or hate it thing. She also said that my great grandmother would love that I am crocheting. I have some of her work that my mom gave me. Its kind of neat knowing that I am doing something that my great grandmother loved to do. I do believe I am meant to crochet. I have started a blanket. Maybe I will get it done before Christmas so that I can give it away as a gift. Anyway, I am HOOKED. HAHA! 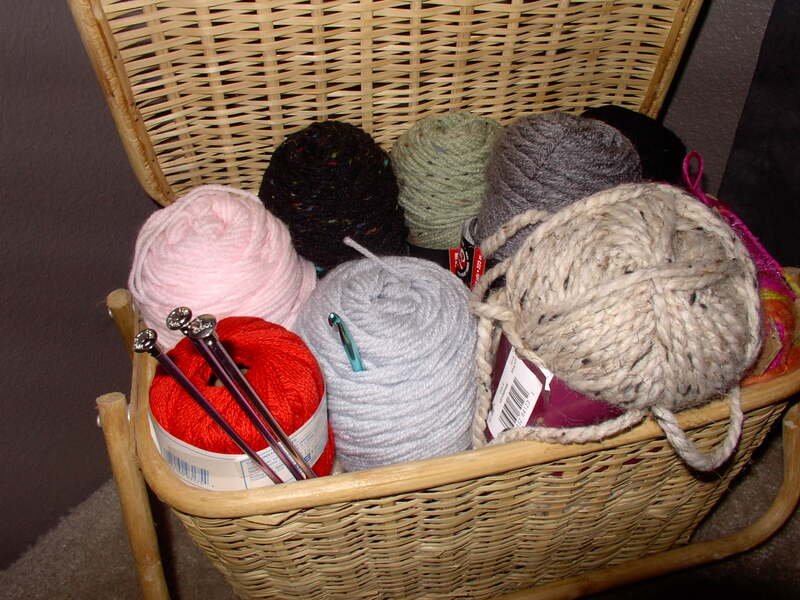 I also bought knitting needles…..we shall see…. I will post pictures of my crochet creations along with all of my other stuff.